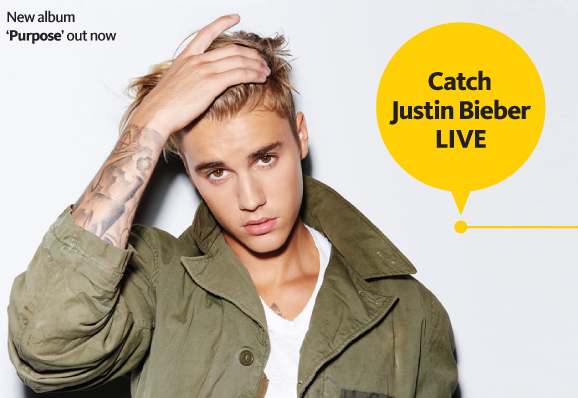 Win Tickets To Justin Bieber Live in Barcelona w/ Maybank ~ Philippine Freebies, Promos, Contests and MORE! Are you a certified Belieber? Here's your once-in-a-lifetime chance to Win Tickets To Justin Bieber Live in Barcelona only with your Maybank card. 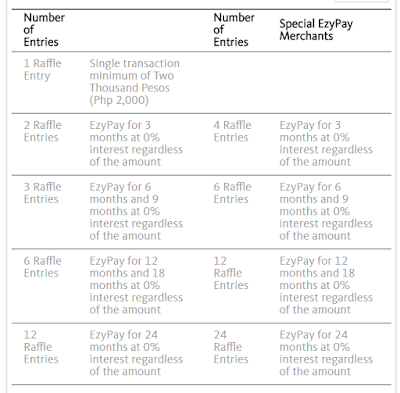 For every P2,000 single-receipt straight transaction, you will be entitled to a raffle entry. 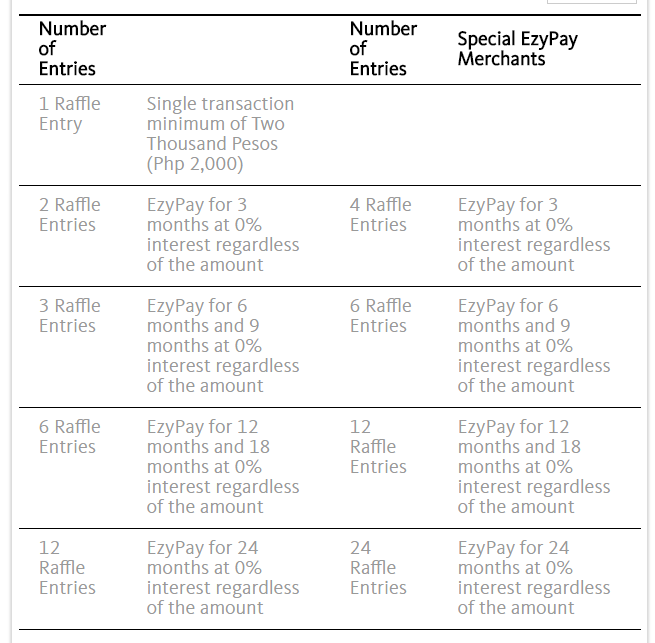 On the other hand, EzyPay (0%) transactions will let you earn higher number of raffle entries. There will only be one (1) raffle draw wherein two (2) very lucky winners will each receive two round-trip (2) tickets for 2 to Barcelona inclusive of Justin Bieber Live in Barcelona concert tickets and tourist class accommodation room for 3 days and 2 nights. You can only win once in the entire promo period so get as many raffle entries as you can for more chances of seeing your idol LIVE.